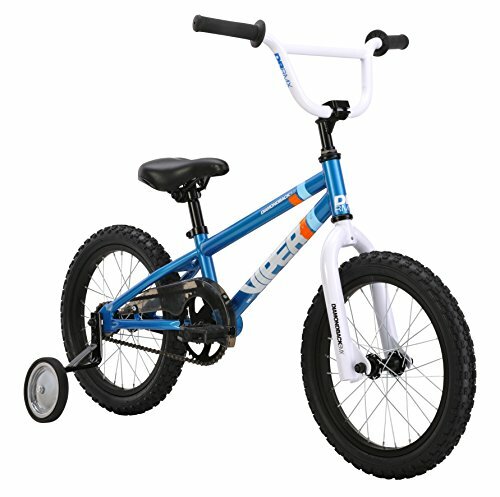 When choosing the best mini bmx bike, you will likely notice that the features don’t vary too much on the models available. 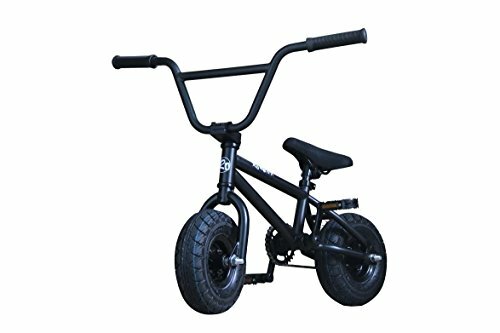 This article is going to look at the most minute details on each mini bmx to find the differences in features that might affect their comfort and performance. 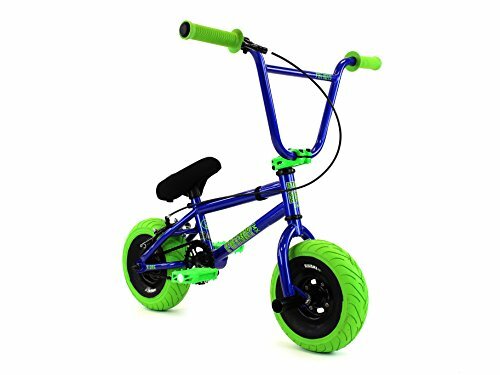 While some of these bikes are designed for kids a lot of them are exactly as the name suggests, they are bmx bikes for adults just in a smaller easier to whip around package. 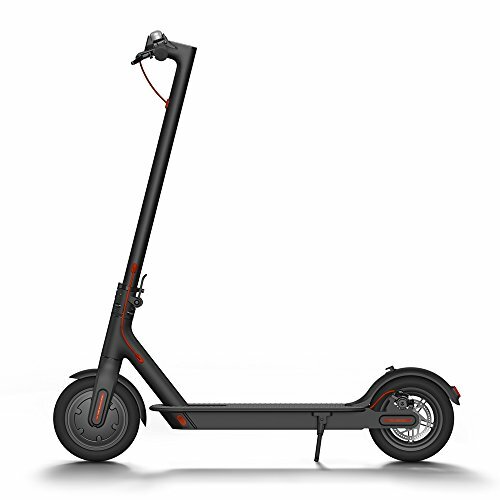 These smaller lighter bikes are very different from pro scooters (we did a similar post on the best pro scooters here on this page) due to the fact that they have pedals, larger wheels, rubber tires and a seat. 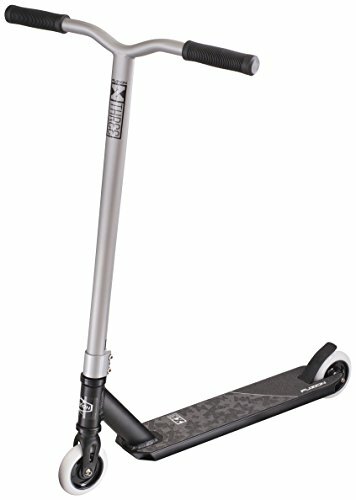 What makes mini bmx and scooters similar is that they are enjoyed by a very similar audience. The youth love to flip, spin and manual on pro scooters and mini bmx bikes. 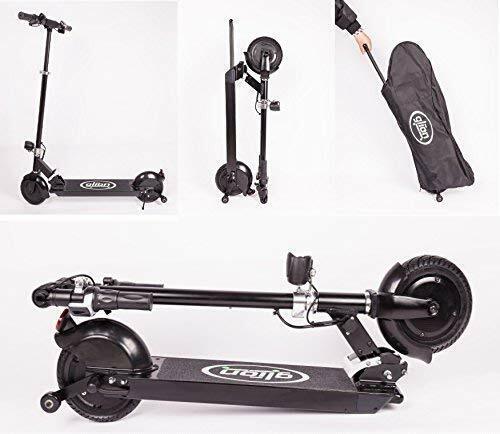 Also just like pro scooters when you are shopping for a mini bmx you want buy the very best product at the very best price. While they are small in stature these bikes are made to handle just about anything a full sized adult could throw at them. 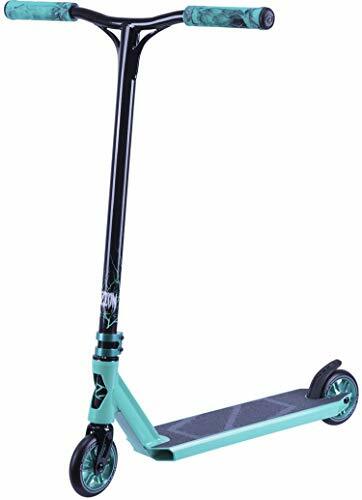 A few select manufacturers have started to bring innovation to the niche by adding spring loaded suspension, additions like this are made to increase the bounce and air when launching from ramps in the skate park. Something else new to the market are the premium finishes available. Many of the micro bikes are now produced in neo chrome, camo and other graphic wrapped patterns. 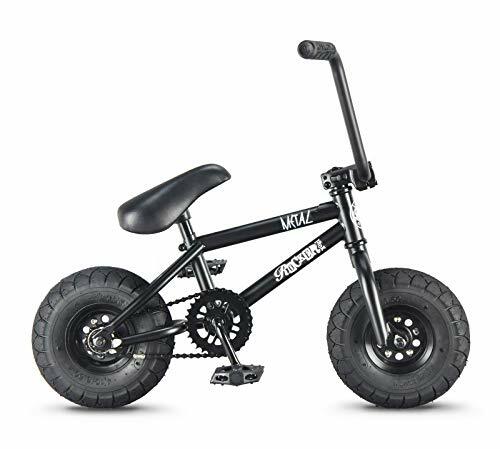 Below you will find a comprehensive comparison table of each mini bmx bike along with a shoppers guide that will help you identify the features you must have in your mini bmx bike. The mini bmx bikes included in this write up are standouts in our minds. There are a whole slew of other products on the market that are well designed and well built. 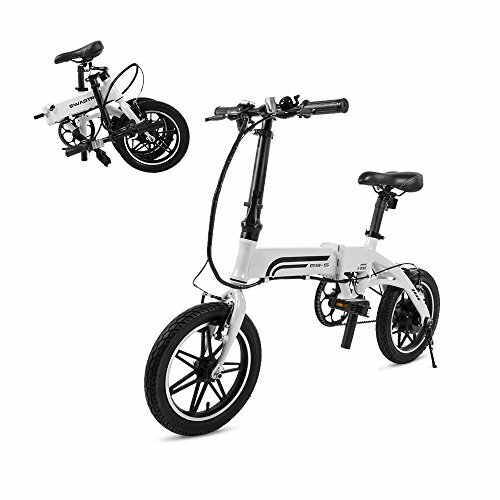 However our grouping represents micro bikes that are both feature rich, high quality and well priced. Below you are going to find all of the bikes from the comparison table broken down in a little more detail, Enjoy! To make best use of your time you can make use of the table of contents to jump to the bike you are most interested in. 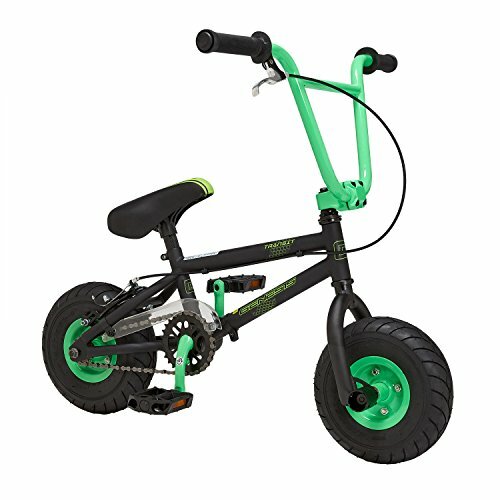 On the other side of the spectrum if you are still making up your mind take your time and browse through each of the mini bmx options. 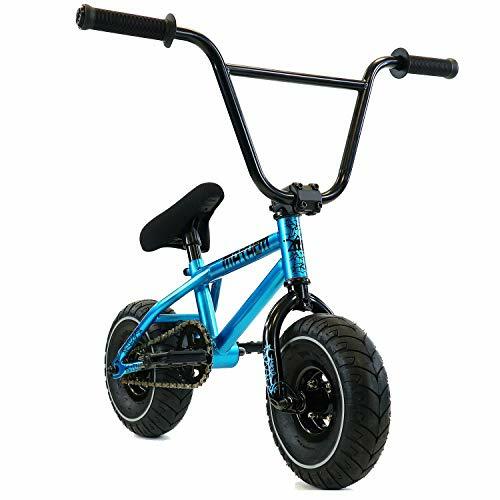 First and foremost, you need to understand what components a mini bmx bike consist of. A stripped down basic model bike will consist of handlebars, stem clamp, frame, sprocket, pedals, rims, tires, seat and possibly pegs. An educated buyer will take notice of the individual components that make up the mini bike compare apples to apples and sometimes even apples to oranges. So with no further due let’s get into it. R4 Professional Quality products is a manufacturer based out of San Dimas California. 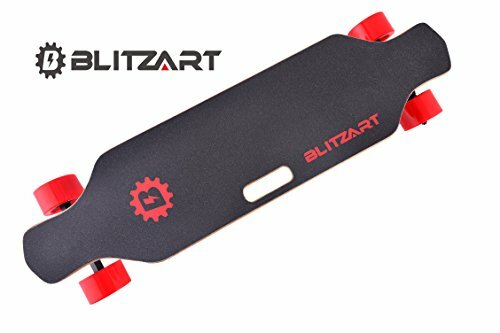 They are known mostly for mini bmx bikes but they are also produce pro scooters, road bikes, laser pointers and “xtreme figurines” action figure like toys. Don’t let their variety approach to business scare you away because the Complete Pro Mini is a solid option for a beginner. Lets look at the specifics, this R4 model is founded on solid construction. Top quality welds will keep the rider safe while learning and performing tricks. Here are the details from the manufacturer: ODI style rubber grips, Bars made of high-intensity steel, The bars also incorporate a 5 degree back sweep. The forks are built from high intensity steel and they grip the steel hubs which are wrapped in real inflatable tires (some bikes do not feature this seemingly obvious feature). A great aspect to this option is that the bike is almost completely built. When opening the box the only necessary assembly is installing the handle bars and pedals. To be smart though you should also make sure all of the bolts and clamps are tightened prior to riding. 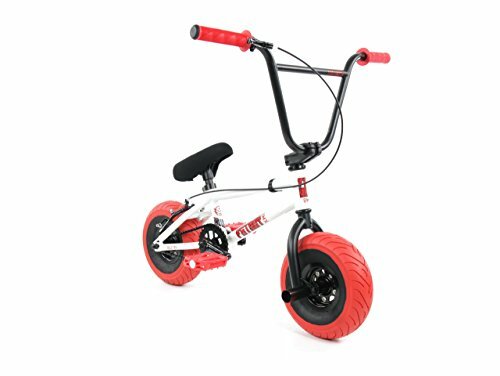 Like most mini bmx cycles there are no brakes installed so a rider has the freedom to perform any tricks he or she can imagine. As the cherry on top this offering from R4 is finished in a lightly glossed matte black. Bounce is a Mini Bmx focused company they currently make 6 different models!!! Bounce is UK based which means that they are right in the heart of the extreme sports scene. Pro Scooter riding is HUGE in the UK and Mini Bmx is probably the next to take off. Aside from Fat Boy I think Bounce has the largest variety of bikes. Right off the bat the Freak is a great option for anyone looking to start riding mini bmx. It’s package of components is solid: 28/9 gearing for increased speeds while peddling, Hi-Tensile steel frame and handle bars for strength. But what makes the Freak Mini different from the R4 listed above is that it has some appealing florescent colors that really pop. A hypnosis styled graphic with cool stainless base paint makes up a nice little package. Especially for younger riders a bike with bright colors is probably going to be more appealing that one this is one solid colors. 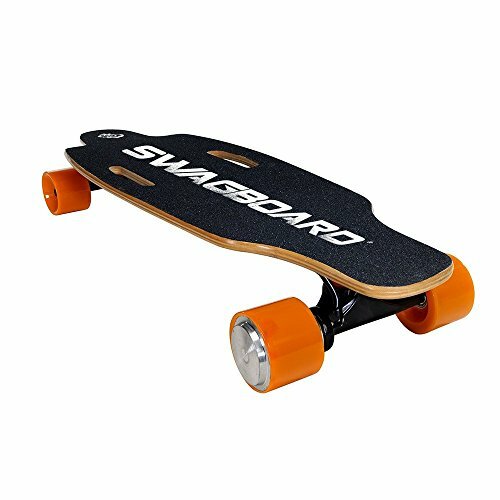 Lastly the Bounce Freak Mini is fitted with 10″ over sized tires, lightweight pedals and chrome chain. This bike can handle any punishment you can put on it and some. Kids absolutely love this bike but don’t buy it as a leisure bicycle. Freak mini is designed strictly for short trick riding on the streets and skate parks. FatBoy has been around in BMX for years and years. A reputable brand just taking their expertise down to a micro level. For this fact you can reason that you’ll be getting a product from a brand that knows the business. This small bike has big features like strong welds and sturdy frame capable of taking punishment from larger riders. A full comfort package is featured on this bike plush grips, nice pedals and quality tires. The pre installed pegs are prime for grinding ledges and hand rails. You’ll be completely set up for riding in the skate parks. The only thing is you’ll need to double check that Mini Bmx bikes are allowed in your local parks. Because of their size and build some skate parks view them as a potential hazard to skaters and scooter riders. 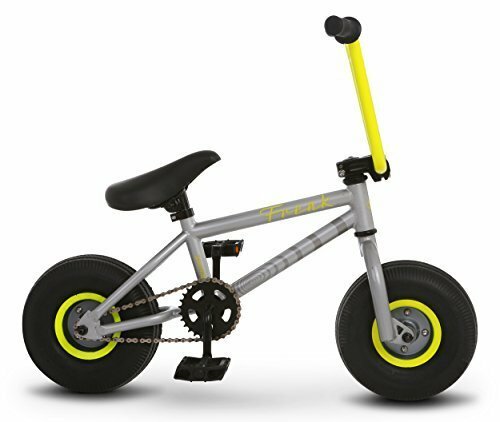 The next level up from the “Stunt” model is this Pro model Mini BMX from FatBoy. With this mini bike you get all the premium features for park riding. Pegs, 3 piece crank, 5 bolt CNC wheels are all paired with the attractive package of this Mini Bmx. What makes this Mini bike standout is that this one has been specifically made for adult sized abuse. You can be a grown man and throw down flairs, 540’s and back flips with no problems. What you get with this set up is a true 20″ bmx bike downsized into a compact package for doing dream tricks. This upgraded model features fully custom wrapped designs even available in Camo. Crank: Cr-mo 3-piece pedals: Bmx trick pedals 9/16"
Watch BMX pro Harry Main throw down some bangers on his mini bmx bike! 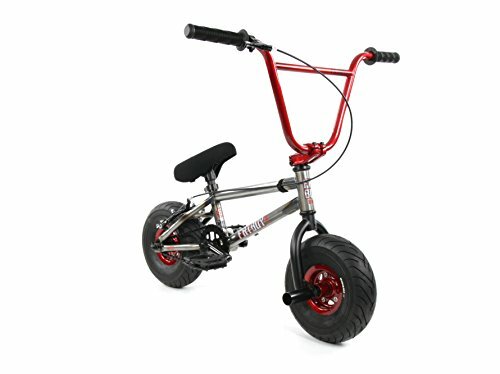 The FatBoy Mini BMX Pro Model: Takes the crown for this category, you can’t go wrong with this bike as your selection. You get a great warranty and a product that is used by professionals BMX riders.